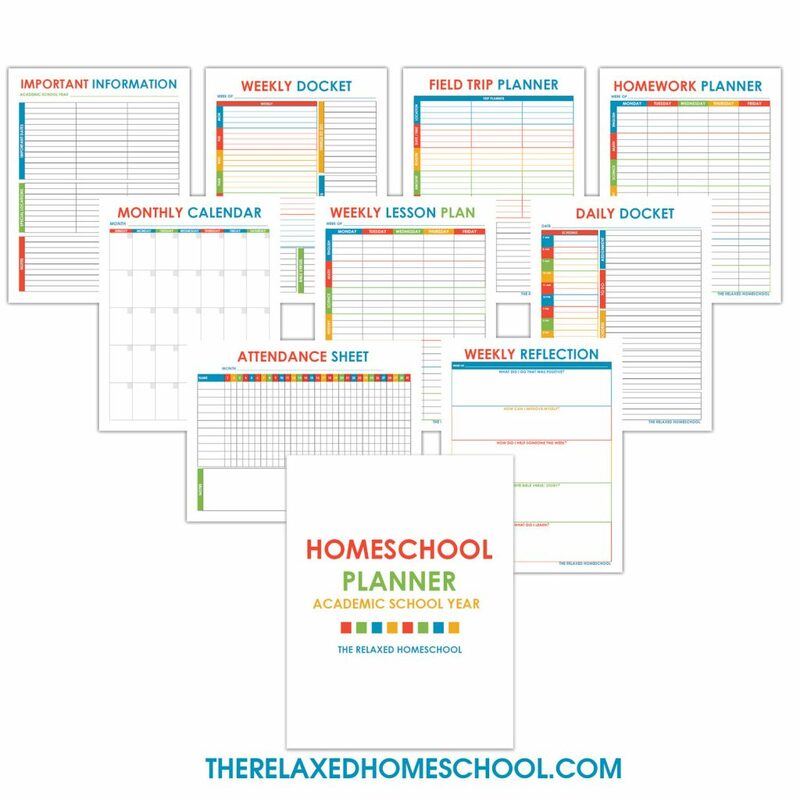 Free homeschool planner that will keep your homeschool organized once and for all! You are here: Home / Homeschool / Homeschool Planner! I’ve done it again! Another homeschool planner for you guys! I have to admit that I have a planner obsession. Here is the newest one and this one has room for bible versus on it. ENJOY! Thank you for sharing your resources. Thank you for the planner! I downloaded a different one 2 weeks ago, but yours is better!